Why a University? Allah, the Master Teacher, Farrakhan the Master Student! Here it is we have a God who is so intricately involved in our lives that he makes provisions and sets rules for the education and treatment of those who are often the most neglected of our society. In using the orphans as a yardstick, we can see two profound points from this passage from the Holy Qur’an: (1) Allah places a proper and equitable education at the highest point of our existence, (2) Allah demonstrates that a proper education takes structure through levels of examinations that prepare us for the next level of our lives and development. The Muhammad University of Islam was established to serve as the educational center and institution to engage the believer in the study of Allah and His universe. As was pointed out in part one of this series, astronomy is the foundation of our educational study. The beginning of time, the measurements of the universe and its planets, among other scientific facts, serve as the starting point of a fine education in Allah’s eyes. Another vital area in the role of education in Islam and the responsibility of the Muslims is pointed out in the question asked in The Supreme Wisdom, “ What is the duty of a civilized person?” and the answer, which is “To TEACH the uncivilized people, who are savage—civilization, righteousness, the knowledge of himself, the SCIENCE of everything in life, love, peace and happiness.” This important role is the duty of ALL of us who claim we have knowledge and truth. The masses must be given a proper education in order for the world to begin the transformation of fulfilling the scriptural statement “…there will be a new heaven, a new earth, and all the former things will pass away.” Just as the orphan is expected to get a good education and equitable treatment, the masses must obtain this knowledge to make a change in their lives and community. Therefore, the university’s role in the establishment of a new paradigm and world is crucial in teaching the SCIENCE of everything. The science of everything begins with that foundation of astronomy as the secret formula of how Allah created ALL things in the universe from a single source. Exploring the science of everything drives to and from that source of creation, beginning with the creation of God Himself. It is with the science of everything in life where every individual can find his or her identity within the framework of understanding the aim and purpose of creation, eliminating many of the miseries around us, perhaps even producing generations of people who don’t have to find refuge in drugs, alcohol, tattooing and piercing their entire body for peace of mind, or many of the other vices that humans submit to in search of themselves. The scriptures ask: “How will they know, unless they have a preacher? … How can they have a teacher unless he be sent?” (Romans 10: 14-16) The University was established by Allah (God), who came in the person of Master Fard Muhammad, to give us a teacher in the Most Honorable Elijah Muhammad, but how can we truly be taught and trained in this dreadful day and time without a master student who models the Christ figure and teaches the true meaning of Jesus the Christ’s message. 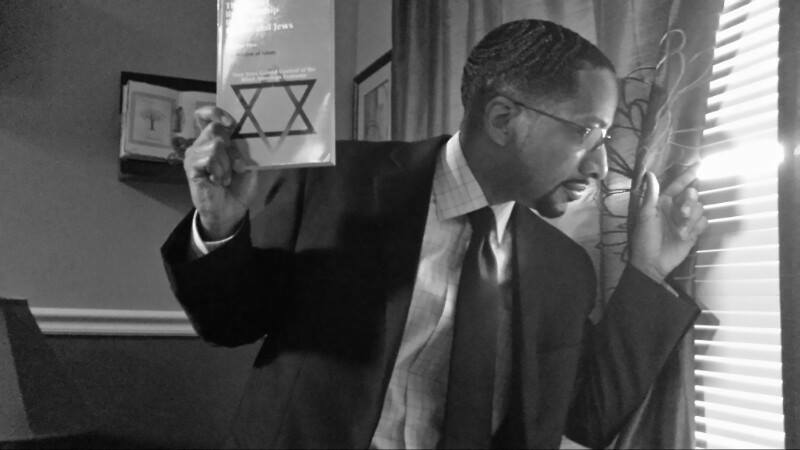 If we study the Study Guides (1-21) this model student, The Honorable Minister Louis Farrakhan, designed for us, particularly Study Guide 21—The Education Challenge: A New Educational Paradigm for the 21st Century, then we begin to see how we are to shape our minds and hearts as students. He, being that master student under the current world’s educational system as a youth and then later as a student of the work and message of Christ, we find the path to enlightenment and the pursuit of happiness. So, let us begin to look deeper into the words of the Master Teacher(s) and the Master student. In our efforts to delve deeper into the “word,” we will discover the real power.